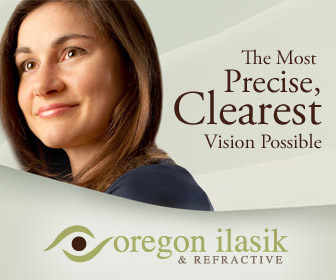 The state of Oregon has long been known for its scenic beauty and historical significance. But one of the most mesmerizing things about the state is that in Spring and Summer time, it becomes blanketed with some of the most beautiful and brightly colored jewels of nature, which we call flowers! Tulips, peonies lavender, roses, rhododendrons, dahlias, irises and what not – you can easily become bewildered at the natural beauty that Oregon has at offer. And people of Oregon leave no stone unturned in celebrating this gift bestowed upon them by the nature. The state hosts a number of flower festivals which brings together local communities. 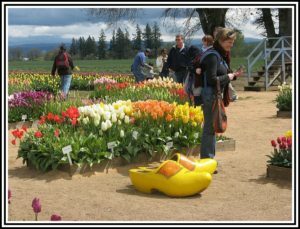 Every year the floral season begins with the Wooden Shoe Tulip Festival. And for this year, there is something really special in store. The festival that will run from 24 March to 30 April 2017, you can expect to get awe inspiring varieties of Tulips. 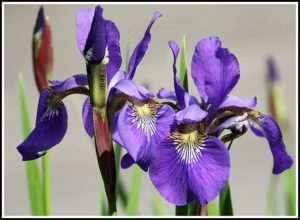 The biggest surprise for flower lovers is that the flower bed is going to be spread across more than 40 acres of land. Also, mouth-watering delicacies from Mt. Angel Sausage Company will accompany the beautiful blooms. So, brace yourself for an amazingly fun and time and frolic at the Tulip Festival. 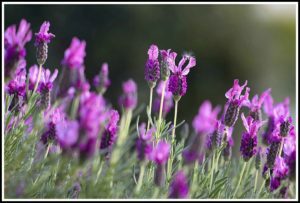 The month of July brings a real feast for the senses with the annual Hood River Lavender Daze Festival. This two-day festival, which will be held this year on 8th and 9th of July brings along lots of fun activities like art booths, wine tasting, live music, craft classes, amazing food and the intoxicating smell of Oregon lavender plants. So, stay prepared to step in a floral world with this amazing festival! The Annual Dahlia Festival is celebrated during the last weekend in August and the weekend of Labor Day (August 26-28 and Sept 2-4 this year). 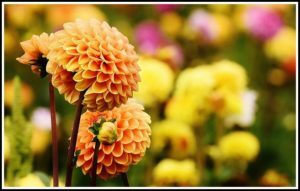 It is celebrated at Swan Islands Dahlia farm, which is the largest grower of Dahlias in the United States of America. This year you can expect to see more than 1500 cut floral varieties shaped in 400 plus arrangements waiting for you at the festival. And the beer, live music and lip-smacking food will leave you wanting for more. If you have not attended one of them, then this year spare some time from your hectic life to enjoy nature’s real beauty in Oregon by visiting one of these flower festivals!